Hear EWTN's Live and On Demand shows. • TV - Note: Station picked by your location. You need to allow location in your skill for this to work. • Radio - Note: Station picked by your location. You need to allow location in your skill for this to work. Listen to the Truth & Life New Testament Audio. 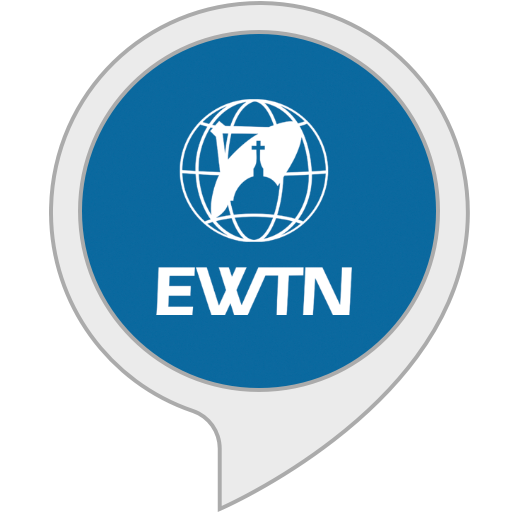 "Alexa ask E. W. T. N. to listen to TV"